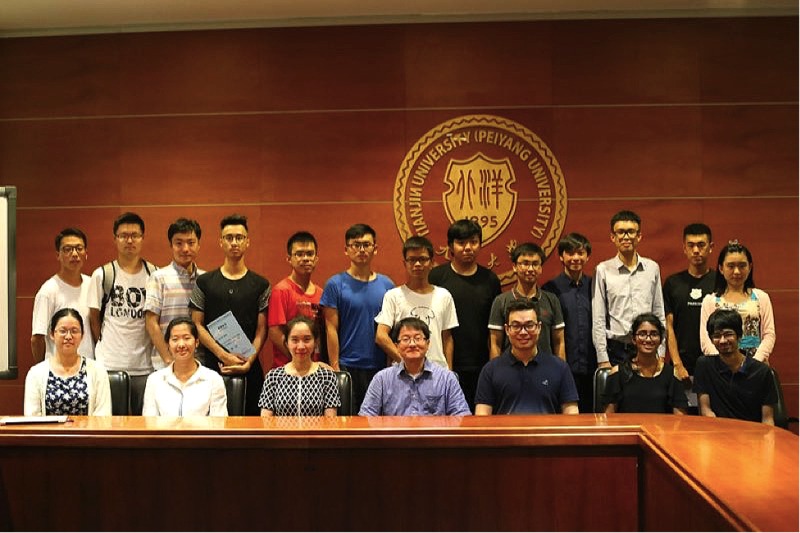 Ten HKU Engineering students from Computer Engineering, Electrical Engineering and Engineering Science had joint the International Summer Interflow Program from 3 Jul to 16 Jul, 2017. 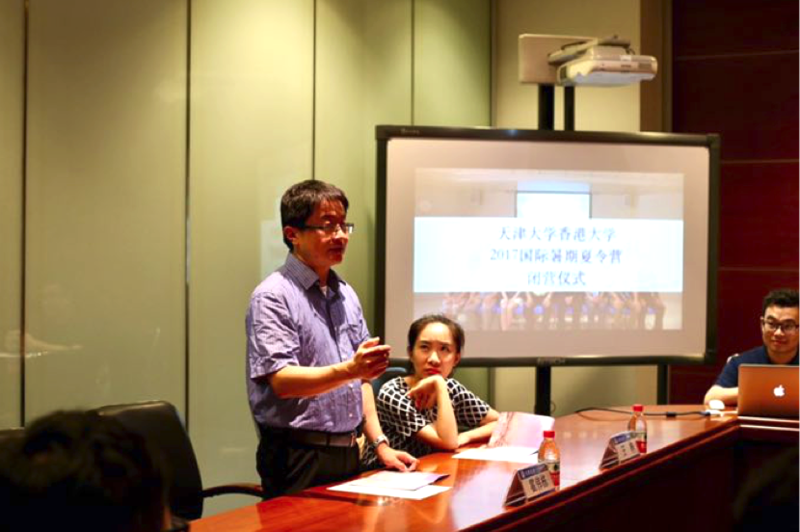 The Program was jointly organized by the HKU Faculty of Engineering and the Tianjin University under the Ten Thousand Talent Program supported by the Ministry of Education of the Republic of China. 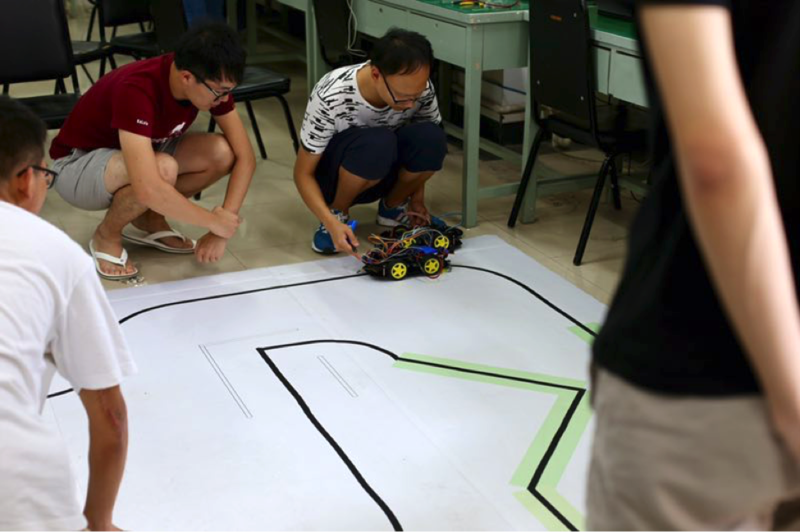 The theme of the Program was Robotics Challenge. Dr. K.H. 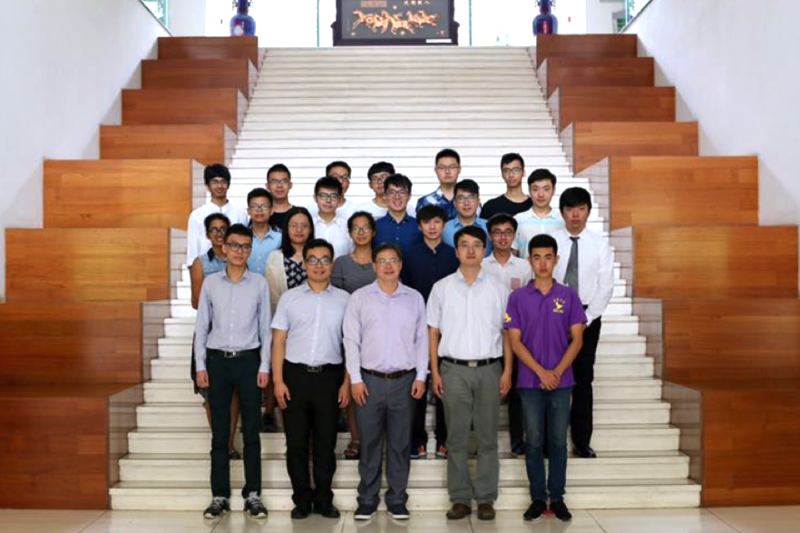 Lam and Dr. Wilton Fok, the Assistant Dean of Engineering (External Relations and Knowledge Exchange) were the guests of honor and addressed in the opening ceremony and closing ceremony on 3 Jul 2016 and 15 Jul 2016 respectively. 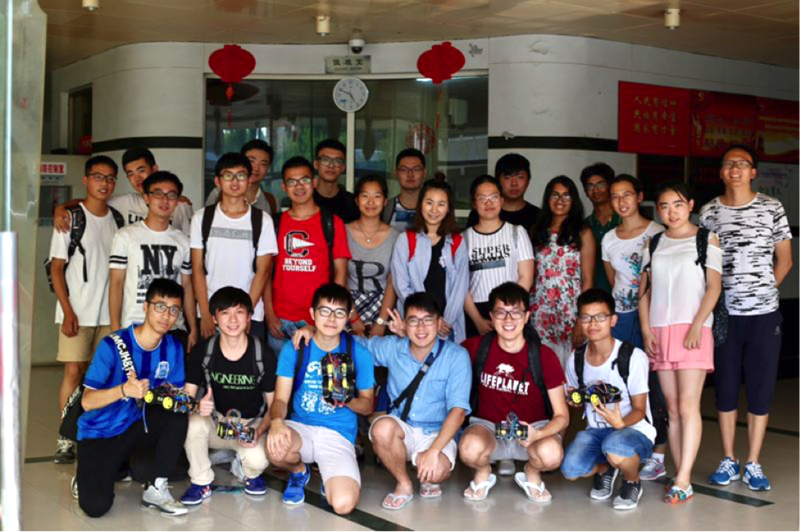 In this program, students attended lectures, visited laboratories and conducted workshop to build an intelligent robotic car. 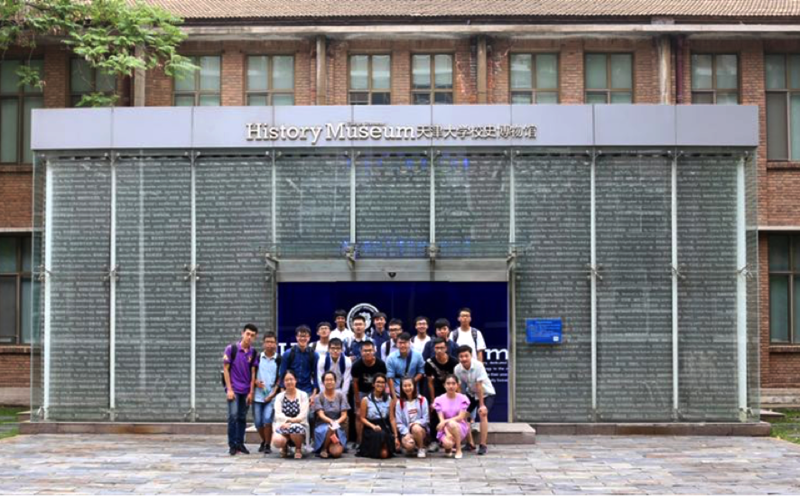 Technical visits to the local industries and cultural visits to the Great Wall and Forbidden City in Beijing were also arranged. 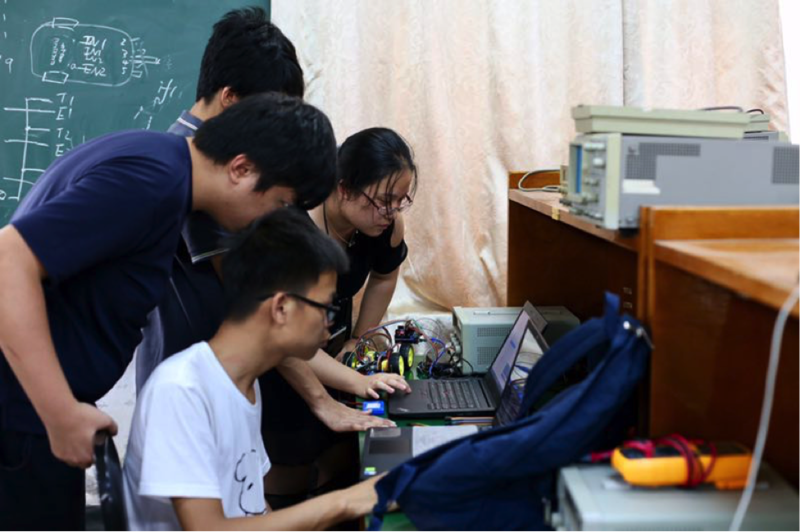 This program gave HKU Engineering students not only an opportunity to learn know practical knowledge on electronic design and construction, but also let Hong Kong and Tianjin students to interflow their culture and university life.